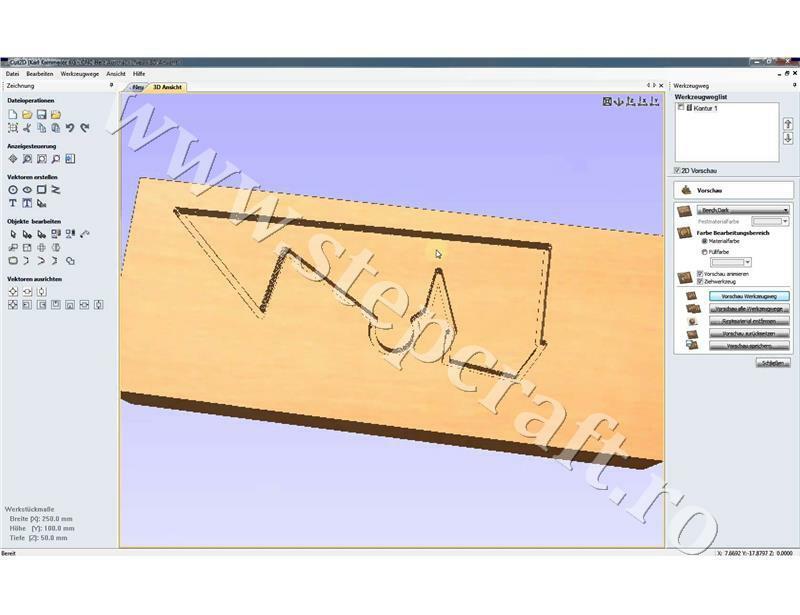 Easy to use vector drawing and editing tools with powerful 2D machining strategies for CNC routing, milling or engraving. Cut2D Pro and Cut2D Desktop provide a powerful but intuitive software solution for cutting parts on a CNC Router. 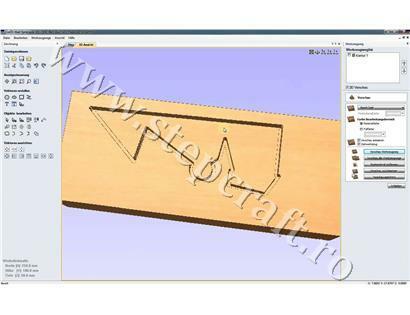 Both editions include tools for 2D design and editing and efficient 2D toolpath calculation. Cut2D includes the functionality demanded for complex work while remaining incredibly easy to use and affordably priced. The software is used by cabinet makers, wood workers, prop makers, plastic fabricators, hobbyists and in many other applications.